It’s not every day you hear of a major company getting excited about QR codes. Alibaba has announced that it’s working with Israeli startup Visualead to add dotless QR codes to products sold on its site under a new “blue stars” program, in an attempt to help prove their authenticity. The company will work with major brands like L’Oréal to add the QR codes directly to their products, which can be scanned with Alibaba’s Taobao app to verify if they’re real or not. Brands will be able to heavily customize the codes with imagery and colors without breaking the functionality. Alibaba is often referred to as the “Chinese Amazon” and is under fire in the US for selling counterfeit products that imitate major brands so today’s move is an attempt to push back against those accusations. 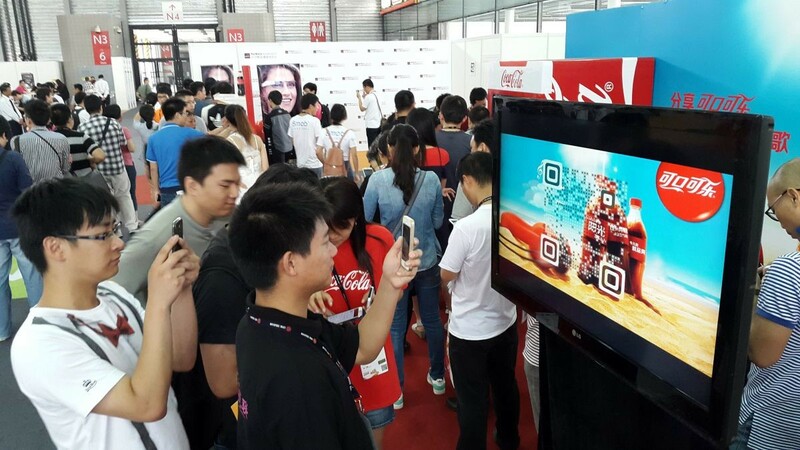 What Alibaba and Visualead haven’t figured out yet is how to make people actually care about those QR codes. The app makes it easy to check if something is real by scanning the code, but it seems unlikely many consumers will actually take the time to use it. The move, which is a step in a positive direction, makes it seem like Alibaba is trying to offload the responsibility of figuring out if something is real or not to consumers rather than dealing with its actual problem: it still facilitates the sale of counterfeit goods.